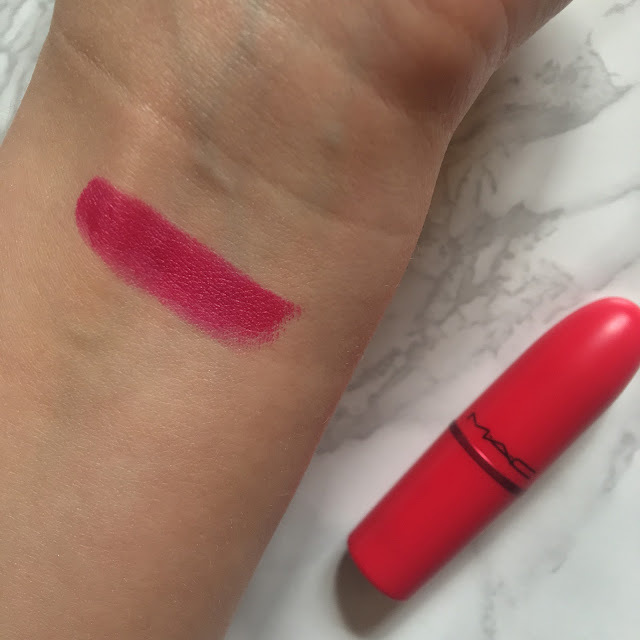 When I first saw MAC's new Viva Glam range, I loved the colour of the lipstick but wasn't familiar with Taraji P. Henson, who is the face of this release, but after recently watching Hidden Figures at the cinema, which is Taraji's newest film, I went straight out to buy it! 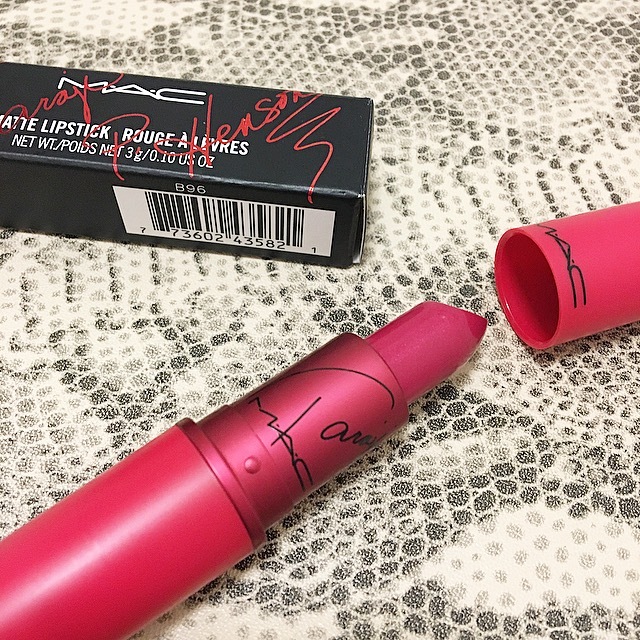 I was also swayed to treat myself as all money from the sales of this lipstick goes towards helping women, men and children living with HIV/AIDS. This lipstick is a matte medium/dark fuchsia with a pearl finish. It's definitely a statement lipstick when applied directly from the tube, but can be patted on to give a more subtle stain finish.